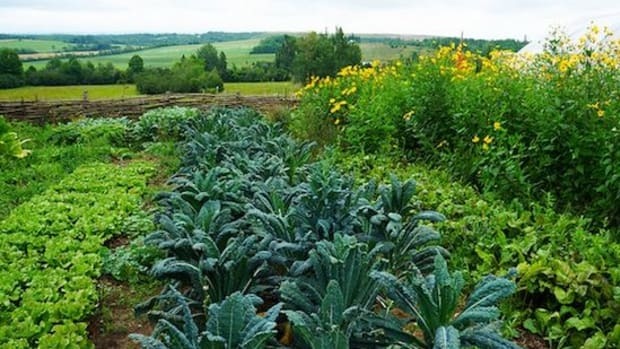 Green thumbs, homesteaders and new gardeners will soon be looking forward to the coming seasons of 2014 and the planting, tending and harvesting that will ensue. 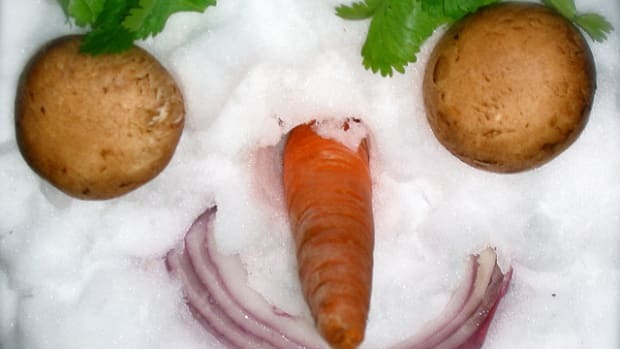 This year is predicted to be a great one for gardening, and one that may see more home grown, organic food than has cropped up in the U.S. in the last decade. 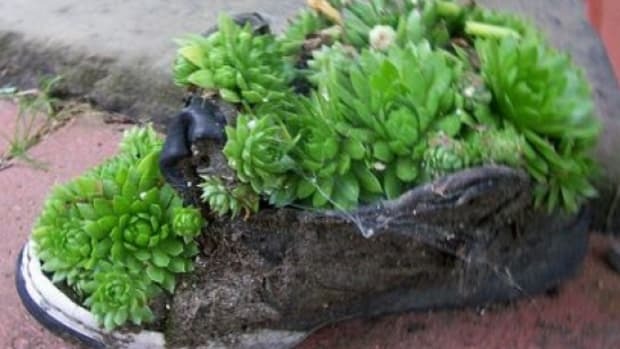 Our green gardening tips and predictions for 2014 will help you decide what to grow, how to grow it, and how to learn more about cultivating your own, bountiful patch of land. 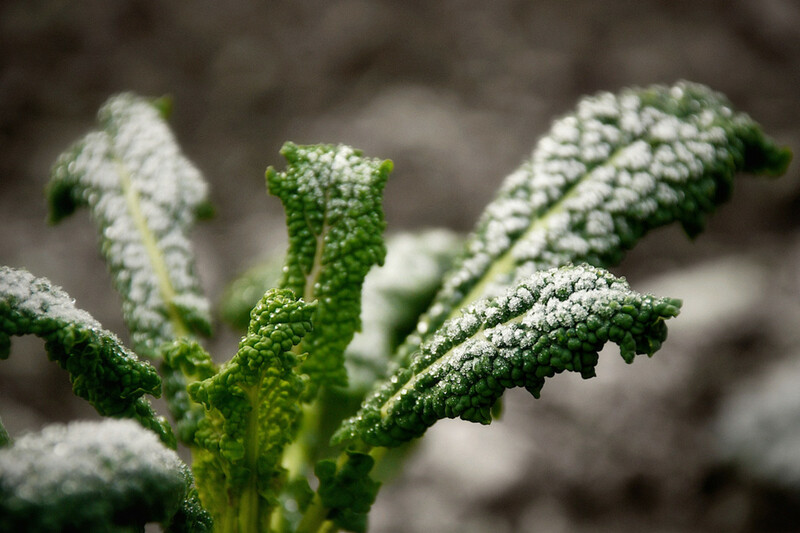 The main trend in growing vegetables in 2014 will be the total dominance of kale. Now officially considered a superfood, this leafy green will appear in many vegetable gardens and organic farm lots. Choose your favorite from the most common Scotch Kale to Purple Kale, Tuscan Kale, Dinosaur Kale and many more. Another trend will be baby greens, which are easy enough to grow and enjoy from spring to fall. 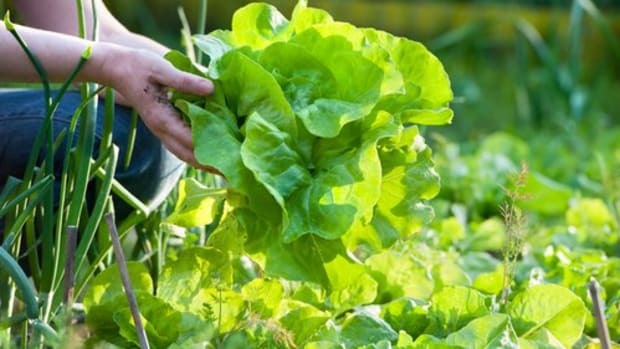 Simply overp-lant your lettuce, arugula, spinach and leafy green beds or rows, thinning them every few days once they&apos;ve established to make salads with baby greens. The National Garden Bureau has named several new flower varieties for the coming year, and we&apos;re excited about 4 absolutely gorgeous ones: The Santa Cruz Sunset Begonia is a cascading, crimson colored flower ideal for hanging baskets or tall pots that it can trickle down along. The Zahara Sunburst Zinnia is even more eye-catching with its bright red and orange tipped petals that become more pronounced as the plant ages. For cooler colors and more delicate blossoms we&apos;d choose the low maintenance Sriracha Violet Cupea, while the multi-colored Mighty Mosaic Coleus is perfect as a ground cover or a unique accent for planter boxes. The weather can be extremely difficult to predict correctly, as we are all well aware. 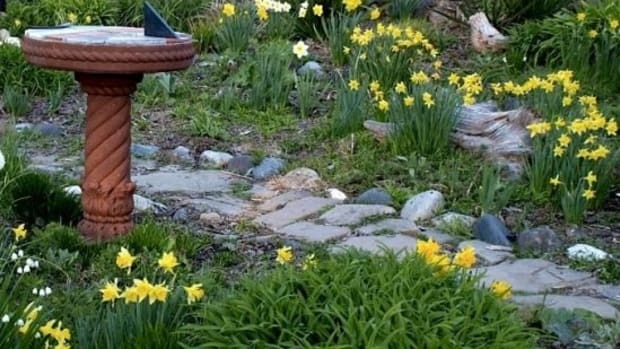 However, based on weather patterns from the last few years, the gardening season will most likely begin later than usual this year. Expect rain longer into the spring, and the possibility of an even later spring frost date than last year. 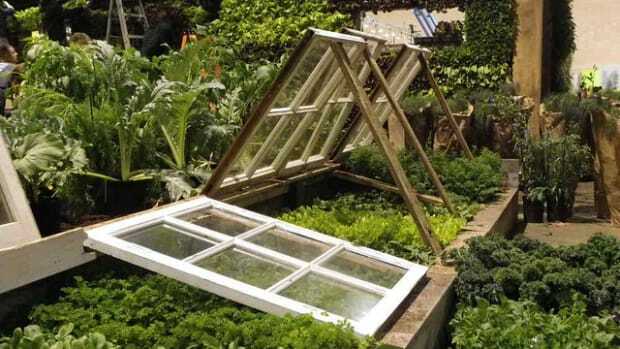 But not to worry - get a head start by starting seeds indoors, in a polytunnel or a greenhouse. 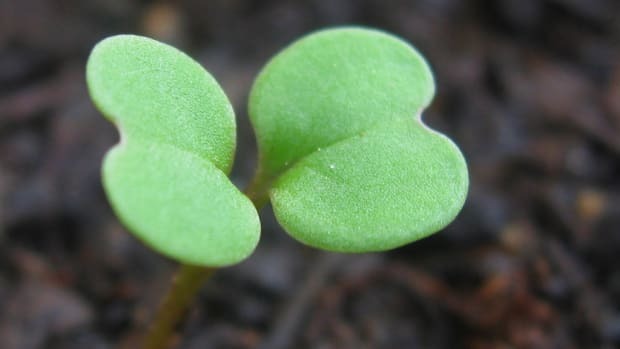 Be prepared for cold weather in the spring, and make sure to provide enough nutrients for your seedlings when transplanting them. Any pests and diseases to look out for? Avoid planting sweet chestnut and horse chestnut trees near your veg plot, as they attract pests that your veggies won&apos;t appreciate. Nematodes, cucumber beetles and vine borers are also predicted to be in fine form, so be sure to use your organic pest repellents to keep those bugs at bay. 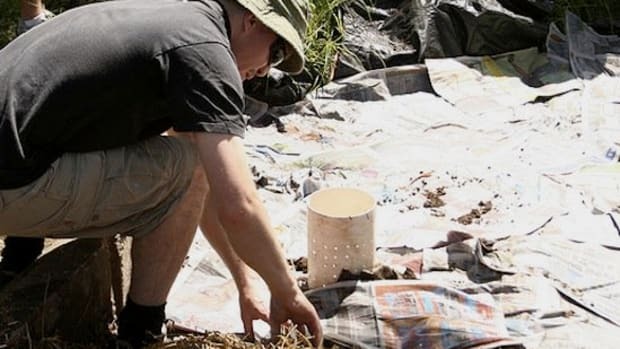 Thanks to the surging interest in growing your own food, horticulture and agricultural studies have become more apparent in primary and secondary schools, online classes, courses and universities. Master Gardener courses are available nationwide, and gardening oriented groups, community events and volunteer opportunities are cropping up everywhere. All you have to do is choose one that suits your schedule to take your first steps in this year&apos;s gardening adventure!